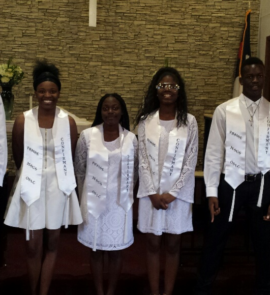 Our Mission is designed to support our Vision by targeting specific youth in our local community for the purpose of establishing both a strong spiritual and educational foundation through our Garden of Hope ministries. 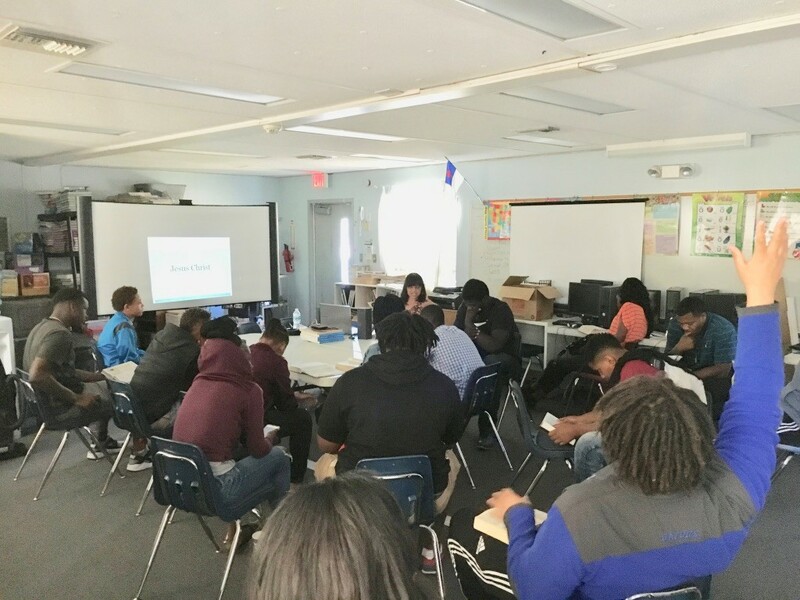 It is only when we work together with other community partners that we can see positive changes in their lives and youth will begin to impact the lives of others around them. Your support doesn’t cost you a dime. A portion of your sales are given to your favorite charity. It’s Amazon’s way of giving back. 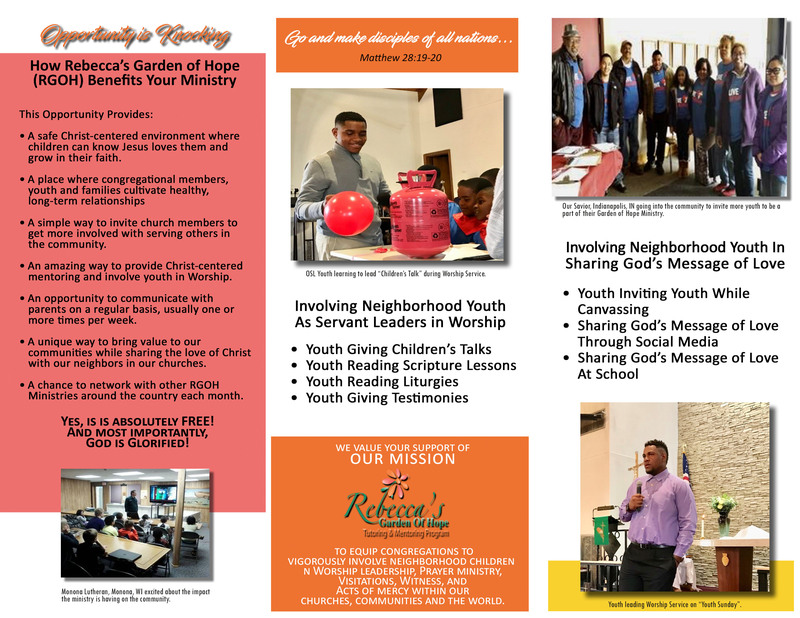 Please make Rebecca’s Garden of Hope your charity of choice and thanks for giving our youth a chance. It is unbelievable that with all of the technological advances and resources available we still have children in many communities that can’t read. Some can’t even identify simple parts of speech. 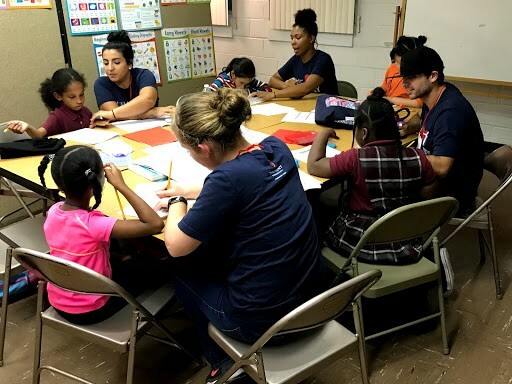 Using targeted resources we establish baselines to find effective ways to address each child’s specific needs, which will have a positive influence on their lives. 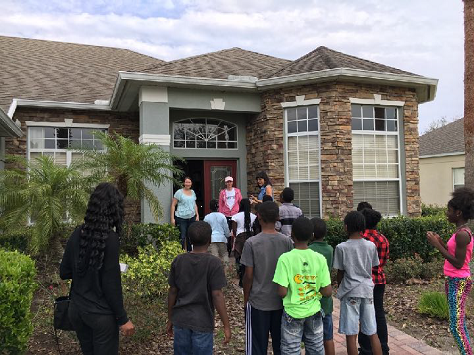 Rebecca’s Garden of Hope has a goal of planting healthy, positive seeds in the lives of young people in our communities. 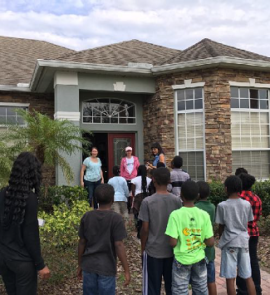 The question becomes, “How do we find the ones that need our help?” Going into the community and introducing ourselves to our neighbors is one way and another way is by establishing productive relationships with community partners. Many children feel hopeless and helpless, living in prisons of loneliness and despair. These children’s lives can often spiral out of control because they feel no one cares and there is nowhere they can turn. 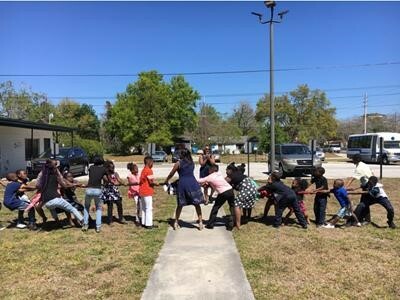 Each Garden of Hope ministry provides a safe, Christ centered environment where children can receive the support and love they need to heal, grow and thrive. 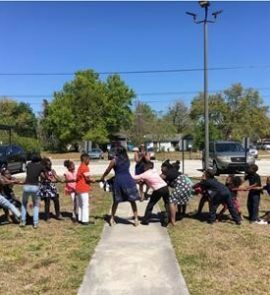 Rebecca’s Garden of Hope, Inc. Tutoring & Mentoring Program is a non for profit 501c3 organization that was founded in Orlando, Florida in 2007. 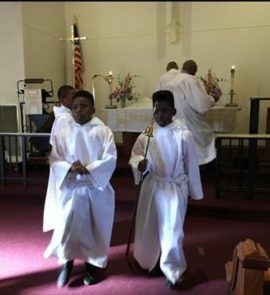 We nurture children with love and encourage them to build on a foundation in Christ to give them strength as they move through this journey called life. 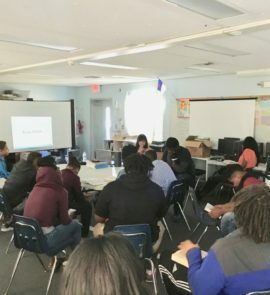 Our tutoring services provide homework assistance and targeted support for students in the areas of reading, grammar and math while offering unique tools to also help them learn to manage money and develop life skills. 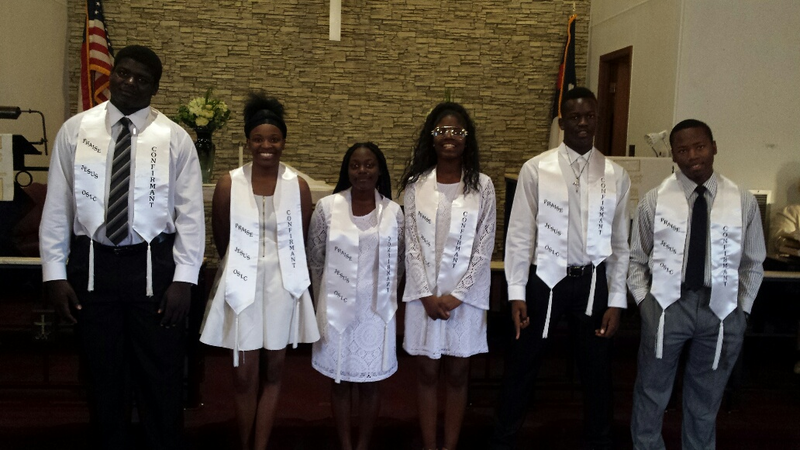 Our overall objective is to build self-esteem in youth, improve educational outcomes, reduce drop-out rates and revitalize neighborhoods in communities across the country. Many children are exposed to various things in life that put them at risk to fail. Socioeconomics are no longer a predictor of success for our young people. The negative impact that drugs, social issues, apathy and hate through social media are having on our youth is being felt in all walks of life. 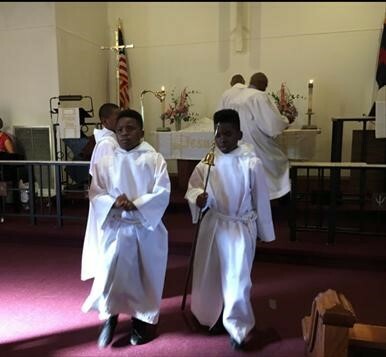 The passion of RGOH has led us to share our proven methods with churches and organizations nationwide. With 200+ partners across the country, the goal of reaching young people is being realized beyond the confines of our home city. 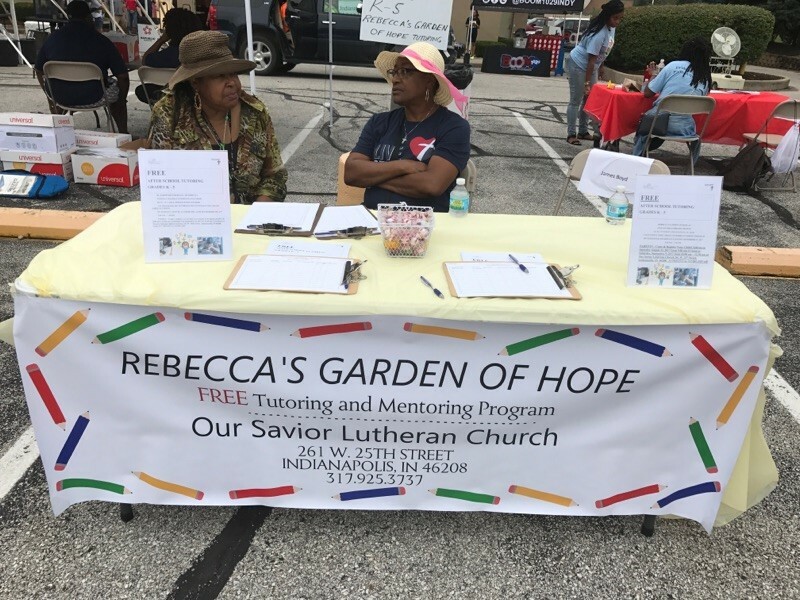 The goal of Rebecca’s Garden of Hope, Inc. Tutoring and Mentoring Program is to provide a template for other organizations free of charge, to help develop strong tutoring and mentoring programs where children feel safe and are encouraged to grow. 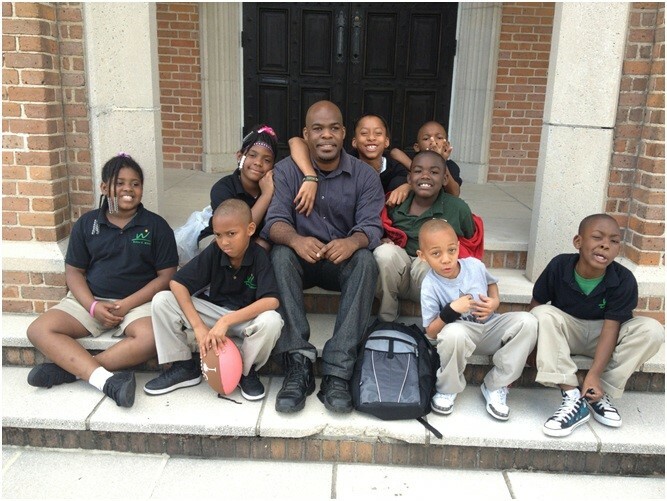 Through your support we can continue to multiply these learning environments across the country. When that growth is anchored in Christ and reflects the qualities of love, perseverance, discipline, and structure, the programs will succeed.